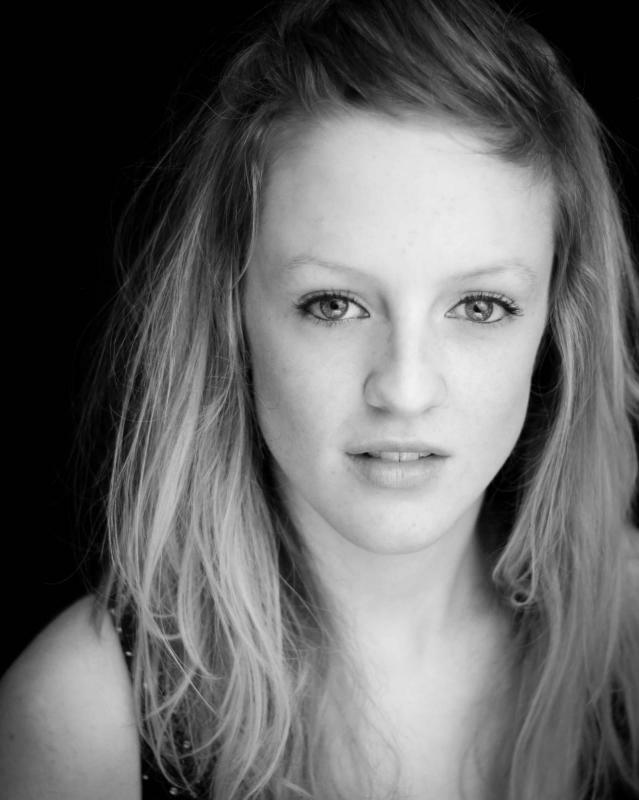 Susanna is a classically trained Soprano, recently graduated from Trinity Laban Conservatoire of Music & Dance. Operatic roles include Rowan (The Little Sweep) and Lady-in-Waiting (Macbeth) with Blackheath Halls Opera, 2nd Apple in Jonathan Dove's The Little Green Swallow for British Youth Opera, Marzelline (Fidelio) for Guildford Opera, Zerlina (Don Giovanni) for Park Opera and St Olaf and The Soldier in Judith Weir’s King Harald’s Saga at the Barbican's Pit Theatre. Concert work includes Berio’s Folk Songs and “Songs my Mother Taught Me” at the Southbank Centre and “CoOPERAtion”, a recital of Handel and Rossini at Blackheath Halls. Most recently, Susanna has performed in Elijah at St John’s Smith Square, conducted by Edward Gardner. Susanna also has experience of working in Musical Theatre, having had vocal coaching with Rebecca Caine at Trinity Laban, and having reached the finals for the BBC's search for a Dorothy for the West End in 2010. Susanna also completed a vocal performance course directed by Mary King at The Royal Festival Hall from removed . Puppetry experience: Susanna has performed in Judith Weir's King Harald's Saga as part of a "Puppetry in Opera" event at the Barbican, in collaboration with Trinity Laban and the Puppet Centre. Susanna has also taken part in "Singing through Puppetry" workshops with Will Tuckett and the Chroma Ensemble and this summer Susanna played "Apple 2" (a puppetry and opera role) in British Youth Opera's "The Little Green Swallow" at the Peacock Theatre.